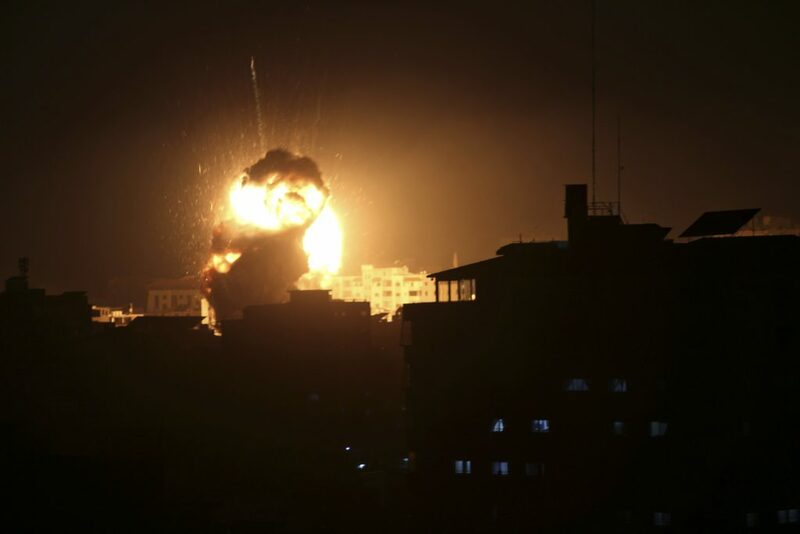 Government ministers – and Israelis in general – are in favor of a harsher response to this week’s rocket attacks from Gaza. An Army Radio poll Wednesday indicates that 54% of Israelis are “not satisfied” with the way Prime Minister Binyamin Netanyahu has been handling the increase in tension in southern Israel – with a majority saying that Israel should be striking harder at Hamas. With that, the poll shows, more Israelis believe Netanyahu will do a better job as Prime Minister than his Blue and White party rival Benny Gantz, by a margin of 45% to 33%. Meanwhile, numerous cabinet members quoted by Channel 12 Wednesday were demanding a stronger response to the Hamas rocket fire. “I hope that we do not maintain a ceasefire. After what Hamas did, it deserves a heavier punishment,” said Justice Minister Ayelet Shaked. “We cannot accept a situation where missiles are aimed at our cities in the south and center of the country, with our response bombing a few buildings. Hamas has to pay for its violence. When we accept a situation where terror balloons and kites are dispatched, we accept a situation where rockets are fired at us. We should have acted harshly at the stage of the terror kites a year ago,” Shaked said. Another cabinet member who requested anonymity said that the election was weighing heavily on the government’s response. “During other periods the cabinet would meet with Netanyahu, but he knows that Bennett will make a meeting now very difficult, demanding action and putting on a show to get more votes. This is a very dangerous time because the situation is very sensitive, and we have the political aspect to deal with,” the cabinet member added.